So, it is that time...to have the firsties sifting. 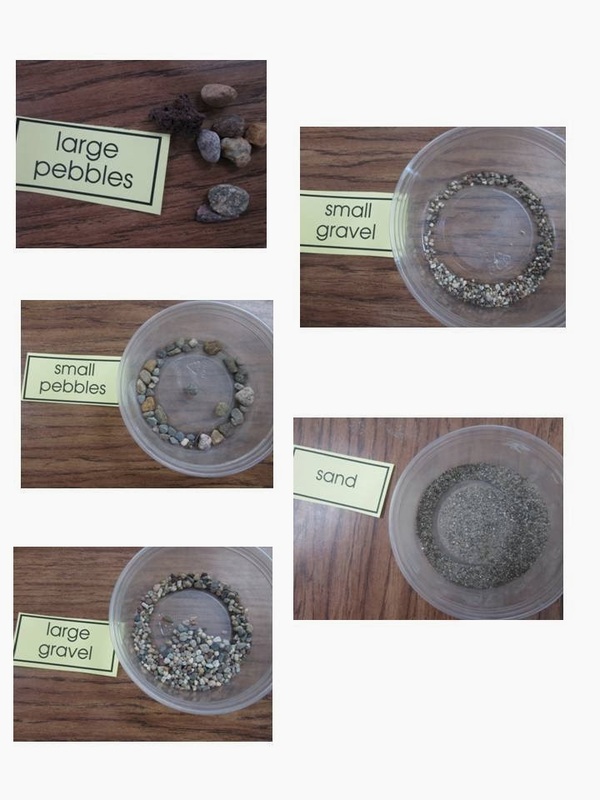 I took pictures of the different sizes of rocks and labeled them. I cover them with sticky tabs for the students to use once they match up the word cards with the picture. 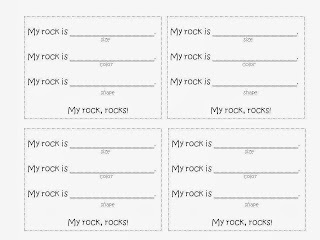 This helps them figure out the words and what they look like. 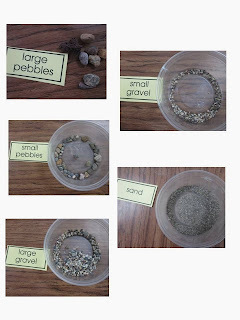 We connect this activity to our Pet rock unit I posted the other day. They each get a brown piece of paper to cut. They cut a rock shape out. I give them google eyes and the following properties sheet. 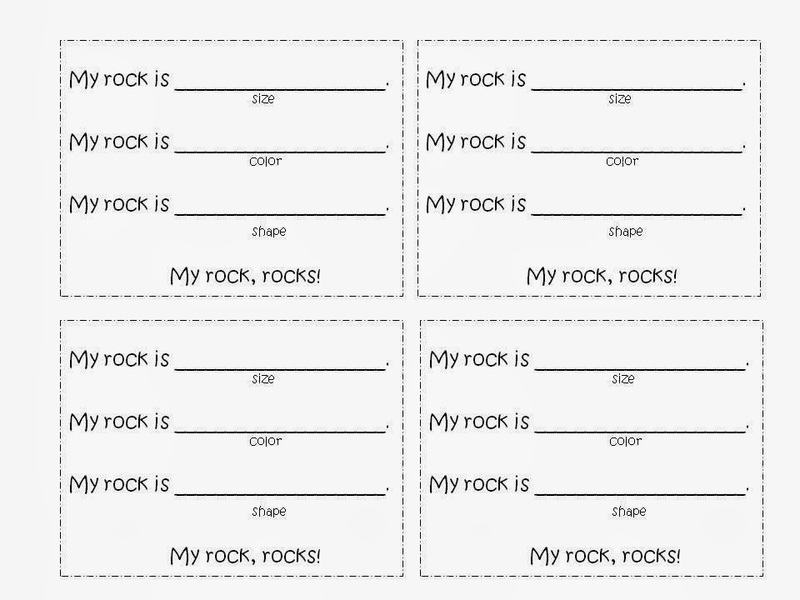 Check out the free pet rock activity... Pet Rocks, Rock!